For a long time now Hulu has been the go to site online for major network TV shows and the prospect of a great new Hulu for iPad app has had many excited in recent weeks. 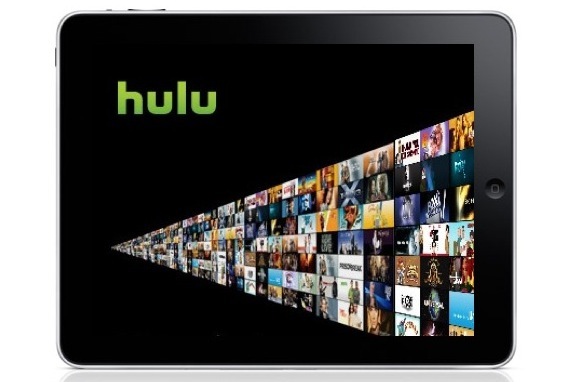 However, reports today from MediaMemo regarding a likely paid subscription service for Hulu on the iPad has many loyal Apple and Hulu fans upset. This certainly isn’t much of a surprise considering the network TV show streaming site is actually owned by three of the biggest networks who are obviously not out for anything but profit. However, the real question is why would Apple ever allow this on the iPhone and iPad? With Apple steadily trying to secure deals with networks, publishers, and every other media outlet, news of 99 cent TV shows, and the iPad’s obvious potential to be everything Apple TV isn’t, would it make much sense for Apple to welcome a Hulu paid subscription app? Hulu and its owners — three of the big broadcast TV networks — want to bring some version of the Web video service to Apple’s device. But the most likely scenario is one where access to Hulu on the iPad comes as part of a subscription package, multiple people familiar with the company tell me. One Response to Will Apple Allow a Paid Service for a Hulu iPad App?